Group exhibition by Matt Daimond , Claire Sunattida ,Bojan Jovanovic , ORANGE CNX. Pain, love, sadness, anger-these emotions,feeling resonate with us,and are a constant reminder that we are alive,we are human.They all manifest from somewhere deep in our being,somewhere that is hard to explain. They bubble to the surface from somewhere pure and untainted and in many ways they are all that is real. 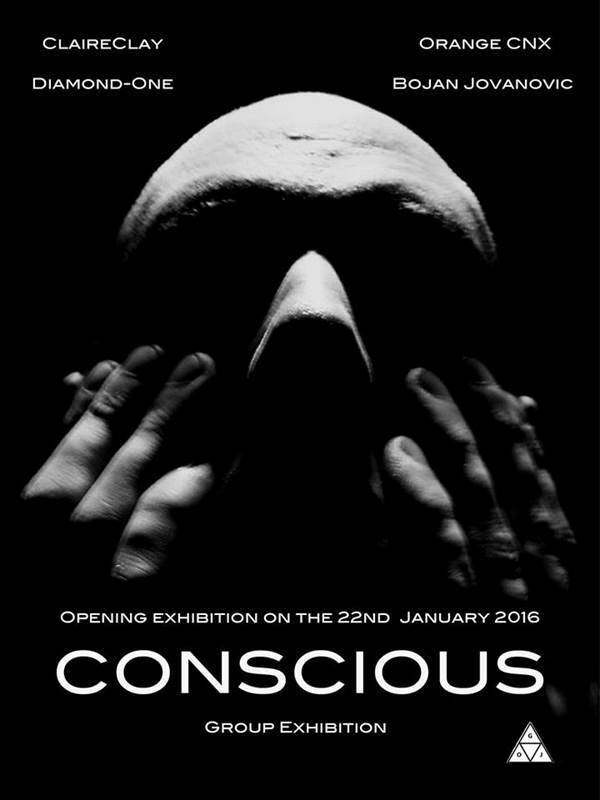 Opening exhibition on the 22nd of January at 19.00.